One of the best ways to show off the beauty of your property and the surrounding area is a sturdy garden. When you have designed and picked the flora you adore you will enjoy being in your property that bit more. There is nothing like having your dream garden. Best way to keeping it up to date is to make sure that your garden is cared for properly. When your dream garden is routinely checked, pruned, weeded, fertilised and watered your garden will stand out and retain its beauty. However good garden maintenance requires a lot of hands on work. When it comes to knowing your garden Landscaping Sutherland Shire have you covered. Our special interests in plants and soil are why we are in this business. The physical work of keeping your garden beautiful is our bread and butter. We are trained and knowledgeable in which plants need a lot or a little water, which plants need or don't need sun. When you hire us to maintain your garden we will routinely prune it, fertilise it, and take good care of it so thrives. Our special know how is like having your garden’s own personal trainer come around every couple days, weeks, or as regularly as you'd prefer. When you have fallen in love with a fancy garden you want to make sure it has everything it needs to continue on being beautiful. Garden’s always need assistance and help. Which means time is needed to water it daily, weed it daily, prune the plants that need pruning, fertilise and check on all the plants to make sure no pests are snacking on your beautiful plants. Good maintenance of your garden means hours of bending over and working on your knees. It can also include heavy lifting of bags of fertiliser and watering cans. All of that work in the garden takes up a lot of time. When you are working a full time job and taking care of a family it is almost impossible to provide the garden with the love and care it deserves. Yet you still want that awe-striking look of your designer garden well maintained. The time it would take to perform all these chores so your garden is perfect will leave you little time to enjoy it. When you hire garden maintenance you don’t have to worry about any of this work. We do it all for you with our Sutherland Shire landscapers. This means you will come everyday to a beautifully maintained garden and still have the free time to relax in it and enjoy the scenery. When you have experts looking over your garden and checking in on it regularly you will know much sooner if there is anything that your garden has caught. Maintenance can be like a routine health inspection for your plants. Regular maintenance of your garden keeps away damaging invasive species, ensures that the plants don’t get sick, and that they are always watered without over doing it. 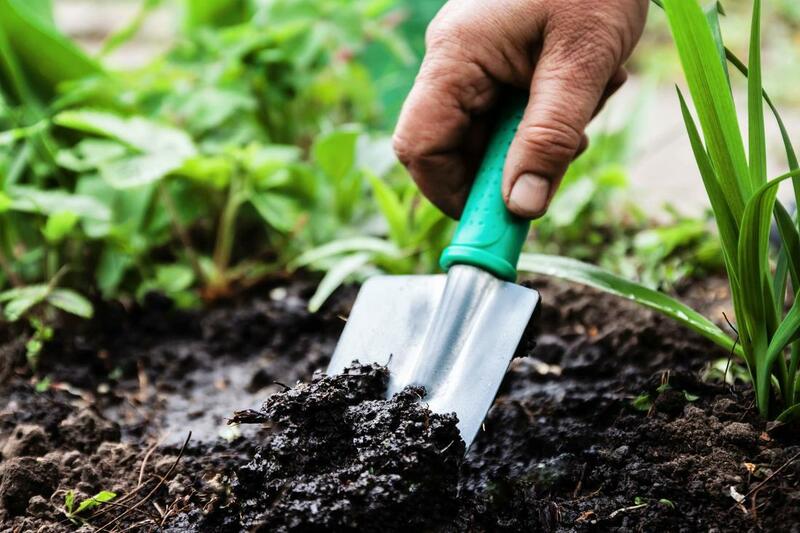 When you hire us to care for your garden not only will you have an amazing garden to come home to everyday, but you will also be taking preventative measures so your garden stays strong and healthy. Find out more details on the 'about us' page.